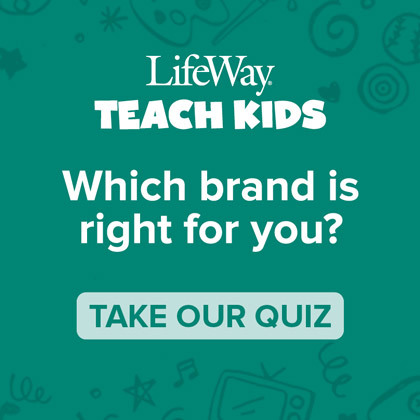 I am so excited about LifeWay’s newest Bible study resource for kids coming this June. 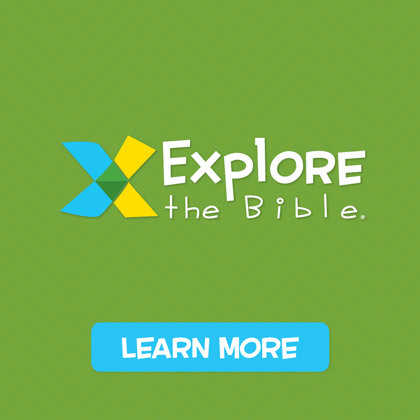 THE GOSPEL PROJECT FOR KIDS is a brand-new Christ-centered curriculum that follows a chronological timeline of the Bible and shows kids how Christ fits into the entire gospel story and where each one of us fits into it, too! 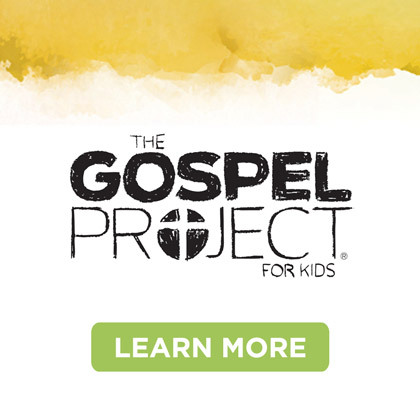 THE GOSPEL PROJECT FOR KIDS connects biblical events to God’s ultimate plan of redemption through Christ. 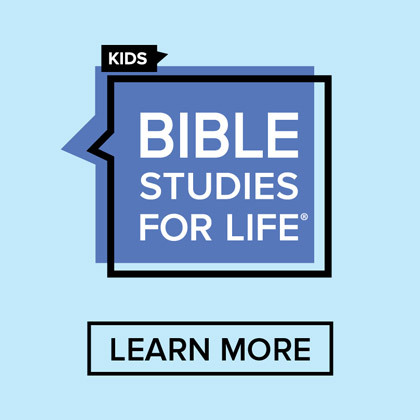 Every session immerses boys and girls in the gospel allowing it to work on their hearts –resulting in transformed lives. Kids will see His plan then … and His plan for them today! 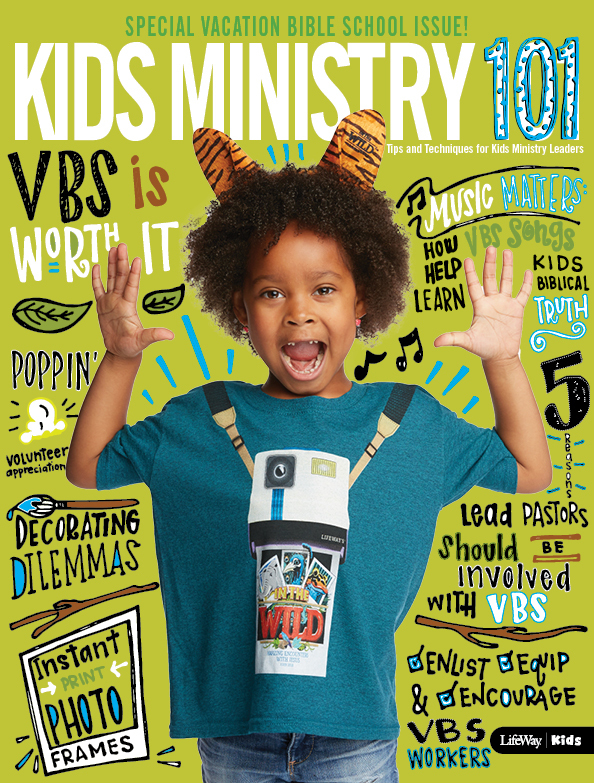 Watch for more information in the days ahead and how your kids ministry can be involved in helping boys and girls understand the gospel like never before! Meanwhile… check out the sample sessions available at www.gospelproject.com. While you’re there make sure you register for the pilot program where you’ll get a sneek peek at the first month. But be careful… you might just get excited about sharing the gospel like never before. 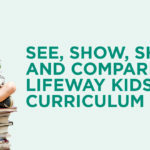 LEARN MORE ABOUT THE GOSPEL PROJECT for KIDS THIS WEEKEND at LifeWay’s VBS Preview here in Nashville. I’ll be leading a class this weekend at the Preview (Friday or Saturday at 11:00 AM) and again at the Preview in Kissimmee, FL on February 18. I hope to see many of you there! – Did you miss Courtney’s post from yesterday about The Gospel Project? Find it here. – More on The Gospel Project from managing editor Trevin Wax and general editor Ed Stetzer.